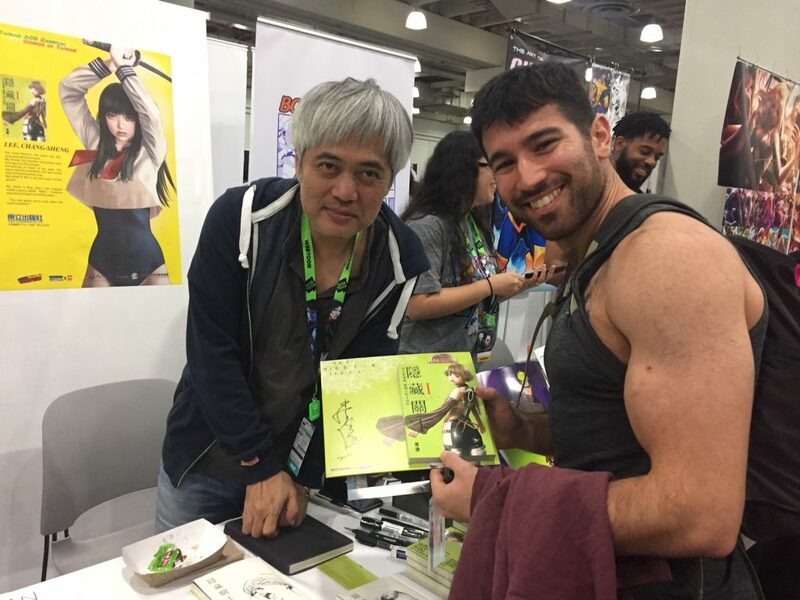 This year New York Comic Convention was held at the Jacob Javits Center and Pier 94, from October 4th through October 7th. The first day had the line stretching 5 blocks starting at 9am (Doors open at 10am). This is not a new phenomenon for the city of New York, nor has this level of popularity unexpected. The event, run by exhibitor ReedPOP, has been successful in sustaining attendance growth. Last year had over 200,000 attend, a new record. Attendance has steadily grown since 2006, growing by 100,000 in eight years. The NYCC Events Director of ReedPOP, Mike Armstrong, expects this year to be the biggest, with more than 250,000 expected based on ticket sales. The 840,400 square foot venue is used primarily as exhibition space, with all the panels and booths pushing the space to capacity. The event sells out of tickets very quickly, which are set at about $50 per day. They also sell out of booth space very quickly, and there is no room for any new sponsorship. ReedPOP will have to keep growing NYCC outside of the Jacob Javits Center. 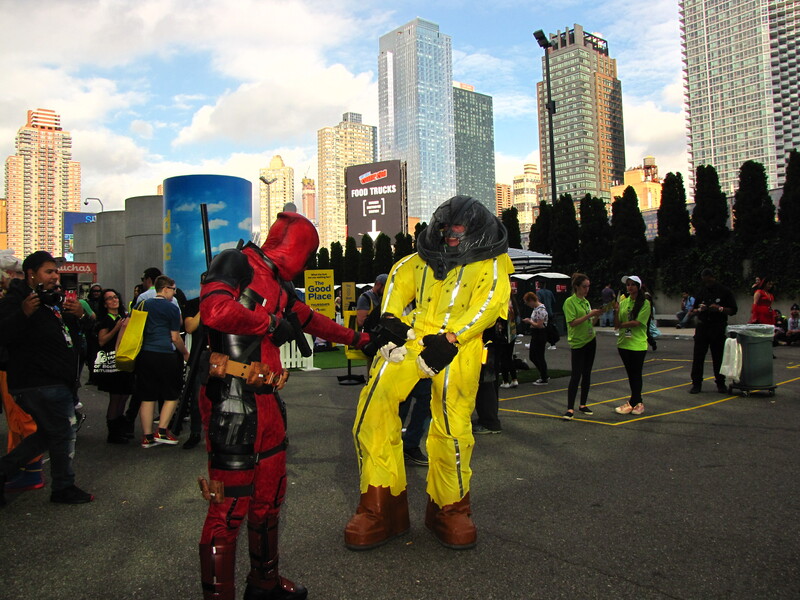 The amount of people coming to the city exclusively for Comic-con brings more than $100 million to NYC economy, and ReedPOP has acquired similar events and nearby venues anticipating demand. NYCC expanded to 6 locations near Javits, including Madison Square Garden, Hammerstein ballroom, and Pier 94, helping host more than 420 panels. This included niche events like Studio @NYCC, which held panels held by industry leaders and artists working in the filmmaking, T.V, music and comic books. 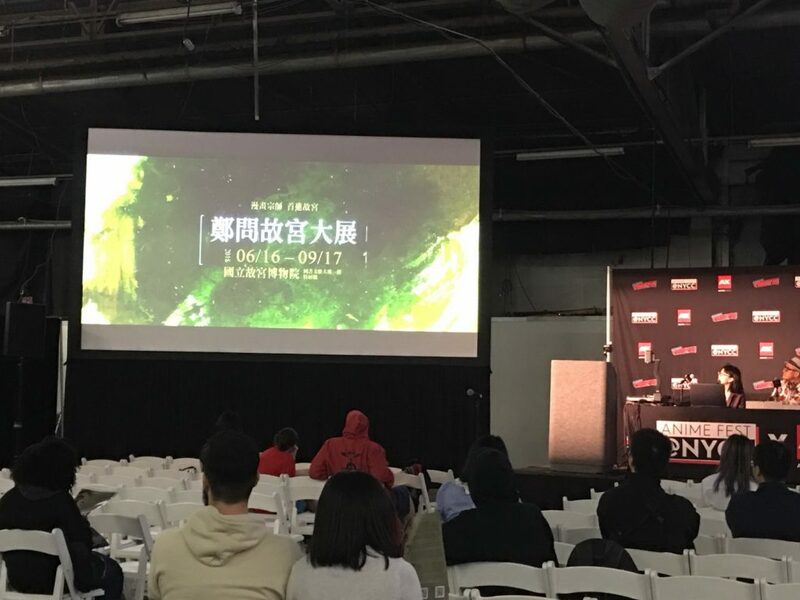 The partnership between Comic-con and SPJA (Society for the Promotion of Japanese Animation), current Anime Expo exhibitors, proved fruitful. 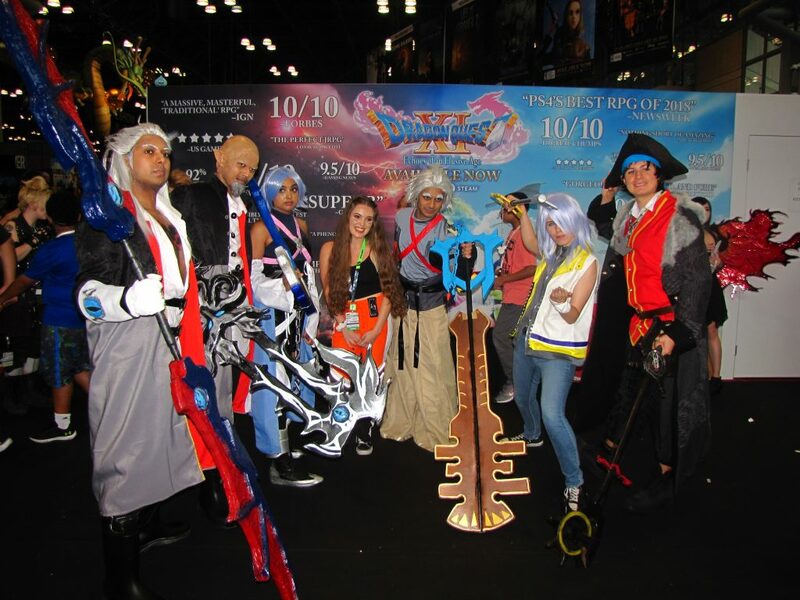 The SPJA merged Animefest @ NYCC, selling over 18,000 tickets. Event organizers are aware of the gender-bending and sexual identity are always visually expressed at comic and anime conventions, so there was exclusive use of all inclusive gender bathrooms. The bathrooms had a transgender symbol, male and female symbol all around a circle to indicate that the bathrooms can be used by any gender on any part of the spectrum. There was still some curiosity and adjustments on behalf of the attendees. The new signs sparked organic discussion on what the social norms should be, as people lack a social script for appropriateness. There were more cosplayers referring to themselves in chosen pronouns, such as she/her or they/them, via social media. New trailers that were out were the new Voltron season 8, Daredevil season 3, Dragon Ball Super: Broly, new Aquaman trailer, and the new live action teen titans movie. The best reviews series trailer had to be Deadly Class. It was thematically similar to current young adult novels about a dystopian present that requires teens to be athletically vigorous and willing to murder others for survival, a la The Hunger Games, Maze Runner, Divergent. It is a school for young assassins that come from assignation clans, with teen melodrama constantly in the picture. The emotions, fight scenes, and stakes that were set in the trailer warranted great interest from fans that were not expecting such an intriguing introduction to the show. CBS had a trailer of their own, called “Tell me a Story”, about traditional fairy tells with a grim take. A new show for kids that’s considered a reboot is She-Ra and the Princess of power. No longer a one dimensional show from the 80’s, this new take is refreshingly original with greater depth to the plot and protagonist, and could be the new heroine for girls. 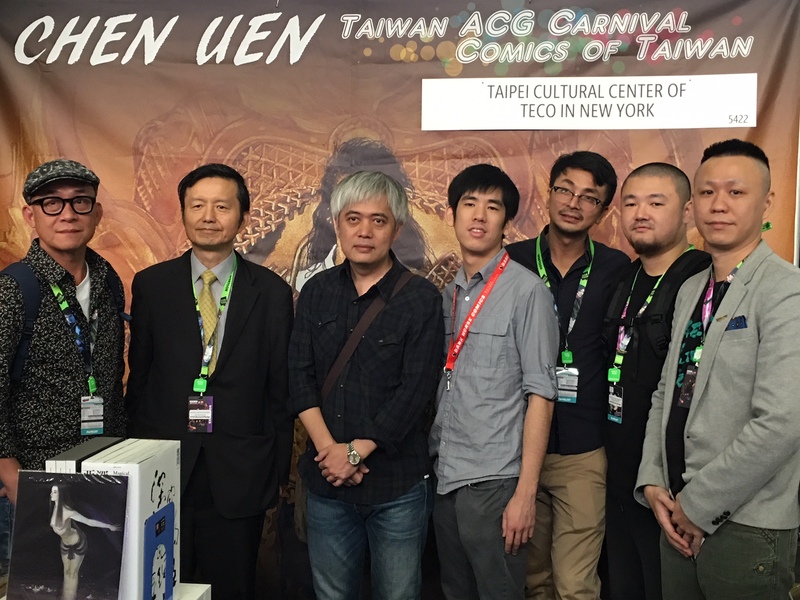 Sponsored by the Ministry of Culture, and organized by the Taipei Cultural Center in NY and the Chinese Animation and Comic Publishers Association, nine Taiwanese comic publishers and two Taiwanese video game companies also participated at a special Taiwan Pavilion. Golden Comic Awards winner Chang Shang wsd invited to hold activities and interact with fans. 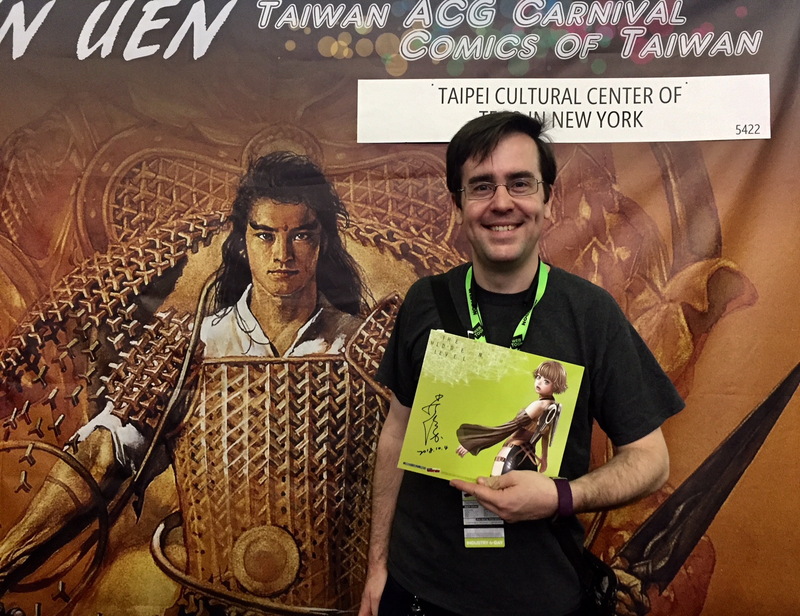 Another Taiwan comic booth was located in the Javits Center’s Artists Alley, with Golden Comic Award winner Chang Shang invited for four consecutive days of signings. Chang’s work The Hidden Level won the Kyoto International Manga Award and the 8th Golden Comics Awards in the Youth Comics Category. Chang’s style resembles American comics more so than Japanese, which may be of interest to American comic readers. Popular Cosplay this year was Wonder Woman, different iterations of Harley Quinn, and the new internet phenomena Bowesette. This meme has an exact date, September 19, 2018. Deviantart artist ayyk92 drew fan art of a New Super Mario Bros. U Deluxe, based on the trailer. In it, there is an item that turns toadette into Princess Peach with the signature Toadette toadstool hat and pigtails. The artist decided to do a comic where Bowser (known as Koopa-hime in Japan) attempts the same in order to make Peach Jealous of Mario’s make believe relationship with the new Bowsette. The internet community took hold of this character and spanned thousands of fan art, Gifs, and an increase in Mario fan engagement right before Comic-con. There was Bowsette all over the convention floor, seats at panels, and groups of them walking the halls, as well as artists renditions and t-shirts. This grassroots effort at popularizing the meme is what comic-con fosters with the fan community. 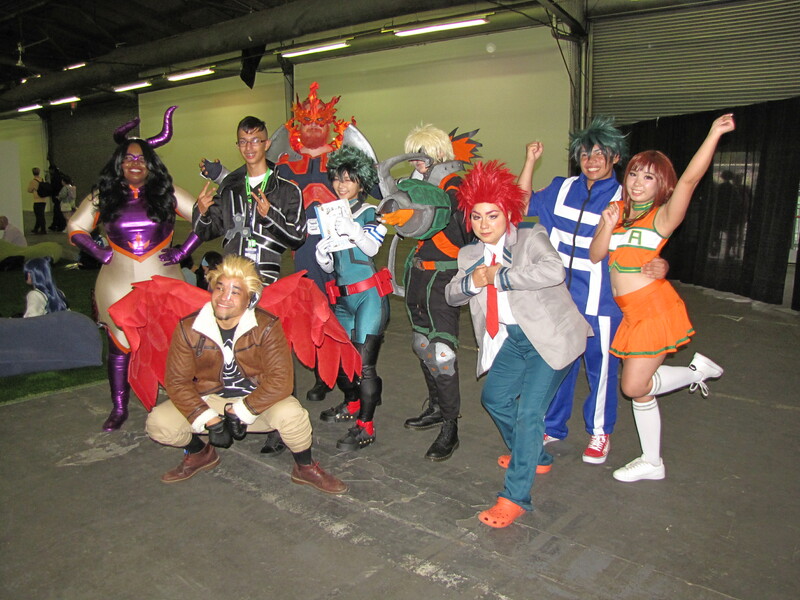 Other large groups were My Hero Academia Cosplayers, clearly the biggest anime currently, with Todoroki Shoto being the most popular. Other groups were a large groups of 5 Waluigis, and a complete “Adventure Time” cast. Panels this year had better gender parity than previous year, examples being the Superman 80th anniversary panel as well as the Star Wars Panel, which had female writers of the T.V shows, cartoons and comics. 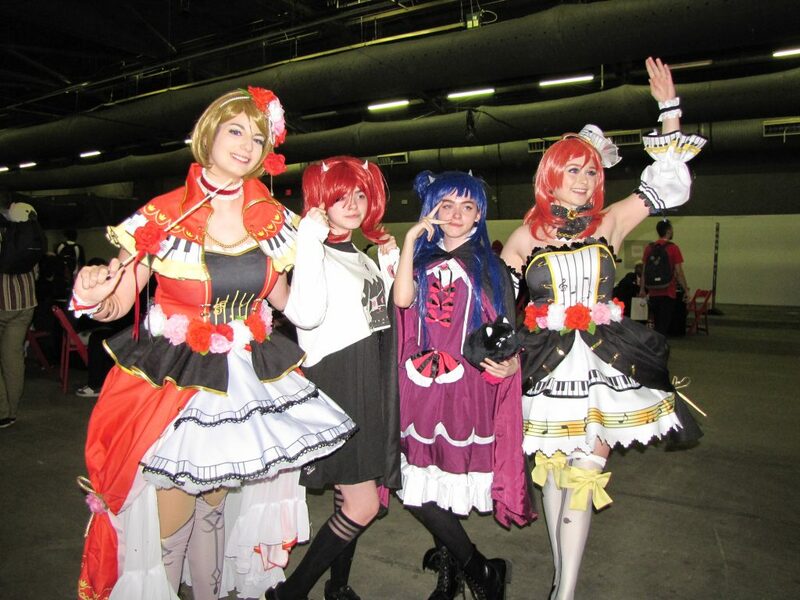 Anime fest had not only traditional Japanese manga, but a continued introduction of Chinese and Taiwanese manga. Webtoon continued their advertising blitz by having their sponsorship on every lanyard and their own booth at the convention. Line Webtoon is a Korean site that hosts comics and Manhwa (Korean Manga) There was clearly greater familiarity and interest, with the comics hosted on their site being based on a mixture of PC games and young adult fiction. This entry was posted on Thursday, October 18th, 2018 at 8:36 am	and is filed under Events. You can follow any responses to this entry through the RSS 2.0 feed. You can leave a response, or trackback from your own site.